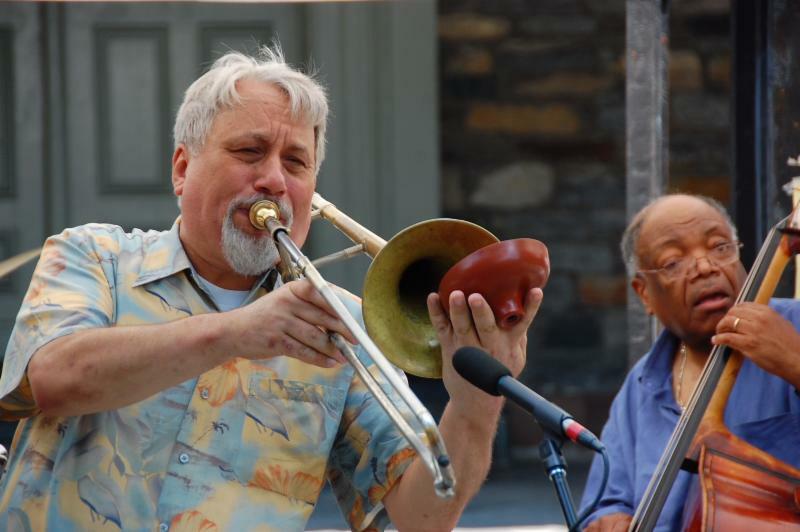 Third Street Music School Settlement's summer concert series, Music in Abe Lebewohl Park, kicks off on Thursday, June 7, 2018, at 12:30 p.m. Art Baron and Friends will play jazz selections in front of St. Mark's Church-In-The-Bowery. The series, now in its 38th year, will also feature Arturo O'Farrill, Eve Sicular and Third Street's very own Chamber Music Players, among others. The concerts are free and open to the public. For more information, see Third Street's calendar of events. Abe Lebewohl Park, the unassuming triangular plaza on Second Avenue and East 10th Street, has been home to the summer concert series since 1981 . 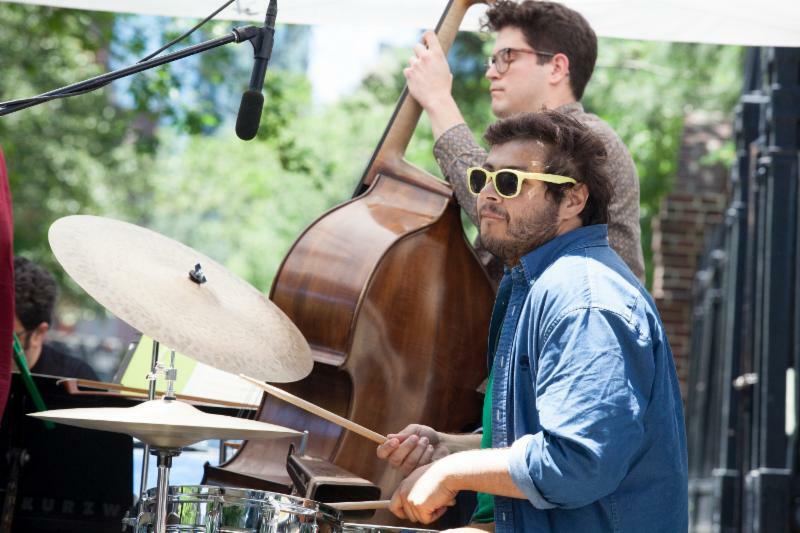 Hosted by Third Street Music School in conjunction with the 10th and Stuyvesant Streets Block Association and with the cooperation of St. Mark's Church In-the-Bowery, the concert series was originally organized in an effort to uplift and change the use of the plaza. Abe Lebewohl, a local business owner and humanitarian, was one of the first to sponsor the event through his famous Second Avenue Deli, then located on the east side of Second Avenue, which relocated uptown in 2006. Founded in 1894 by Emilie Wagner, Third Street Music School Settlement, like many settlement houses of the time, strived to provide educational and social services for the immigrant population of the area. Wagner sought to make musical instruction the core focus of the house, as she viewed music as a common language among the Jewish, Irish, Italian, Russian, Greek and Hungarian immigrants moving to the area. Today, now located on East 11th Street, Third Street offers music and dance classes for all ages, a full time preschool, summer camps, and concerts open to the public throughout the year. Additionally, it partners with public schools throughout New York City to offer free and low cost classes to attending students. The Neighborhood Preservation Center is happy to have Third Street Music School Settlement as a neighbor and fellow partner working to make the community a wonderful place.